During the time that has passed since the first issue (2002) of Magazyn PRESTIŻ who is who, the world has witnessed huge transformations on an unprecedented scale, for example in the media sphere. Printed newspapers and magazines along with electronic media try, in their articles and opinions, to keep up with the current affairs and be ahead of trends or even predict events which are yet to happen. This has been and will be the role of media in the contemporary world. To face the challenge of these new tendencies, the Editor of Magazyn PRESTIŻ who is who has established the PRESTIGE CLUB. The Club is based in the Paszkówka Palace near Krakow and it is to function as a supplement to the activities related to the development of the publisher. 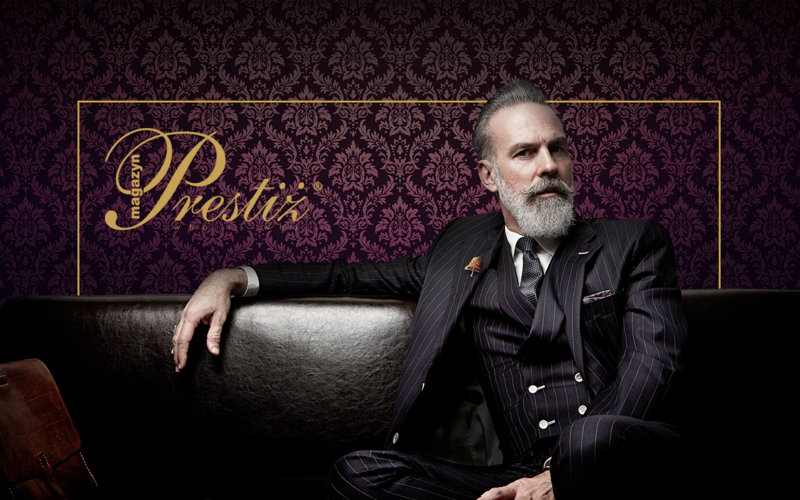 PRESTIGE CLUB is a discussion club which integrates the Readers of the Magazyn PRESTIŻ who is who. Meetings are open to all club members.